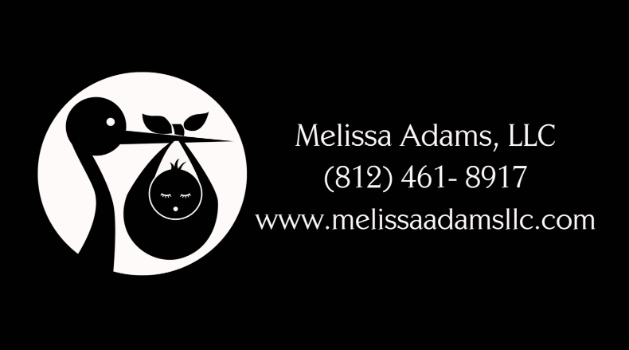 To provide professional recognition to newborn photographers with opportunities to earn professional credentials. To help clients discern the difference among photographers in today’s over saturated market, and why they will benefit by hiring an APNPI certified newborn photographer. To provide international competition venues for newborn photographers. This is where professionals grow and have a chance to shine. To provide resources and opportunities for growth for both emerging and established newborn photographers. To connect newborn photographers of all levels in a safe and respectful community place for everyone to grow, learn, and thrive as profitable businesses. To build a comprehensive educational resource section dedicated specifically to the unique needs of newborn photographers. To listen to the needs of newborn photographers and to be an advocate and voice for them in their educational endeavours with parents. I cannot explain to you all how honored and excited I am to be accepted into the APNPI after my first submission. After 6 weeks of extreme nail biting, my portfolio has been approved by a board of some of the top photographers in my field, worldwide. Their passion for safety matches their passion to capture the first few weeks of life. I'm just speechless. Once I passed the safety course, I filled out my portfolio and submitted my images for review. Before the APNPI, there was no real safety certification for us newborn photographers. I wanted this SO bad. I'm already a certified child passenger safety technician, I volunteer for Now I Lay Me Down To Sleep, I host the Jasper Maternity/Baby Expo, and I offer one rainbow session a month to a deserving family. This certification is huge. My peers looked over my work and said "Yeah, you can sit with us." I may come back and edit this when I have more words to describe my excitement more accurately, but for now... this will have to do.